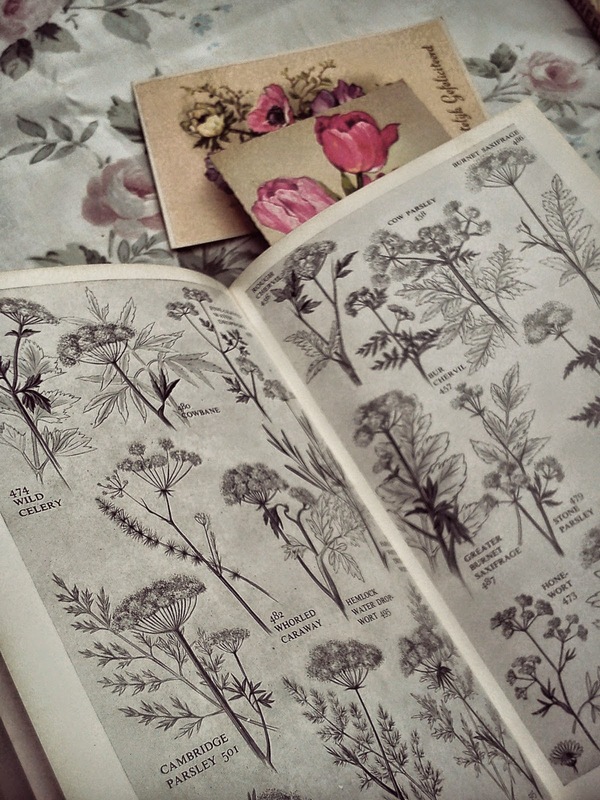 I confess that I love old things, things that have a story behind them, that have been cherished by generations. 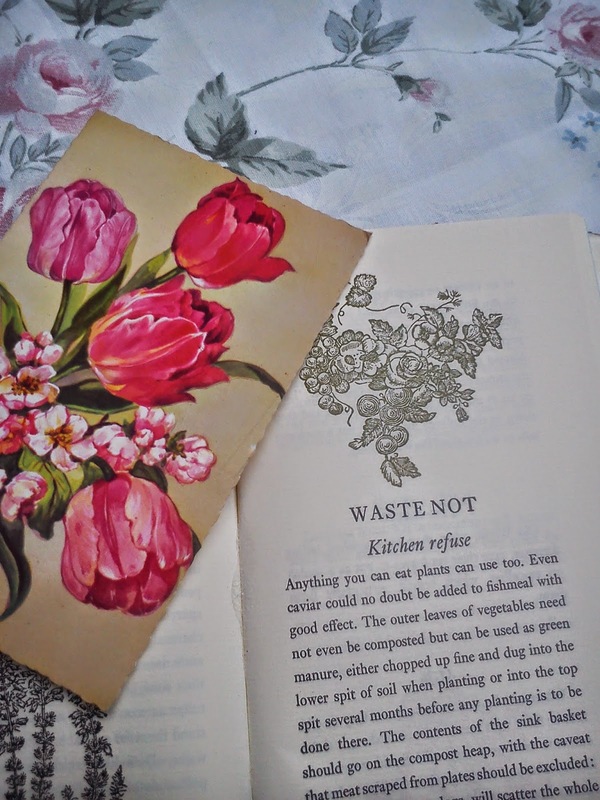 This especially applies to books, which means I can never go past a second hand bookshop without taking a little peek. 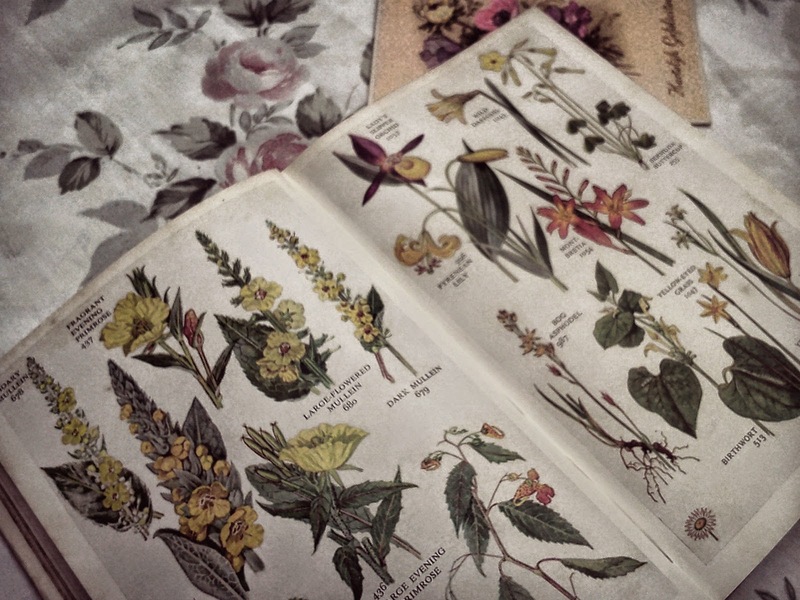 I love the musty smell, the worn pages and the tattered jackets that have been through a thousand hands. 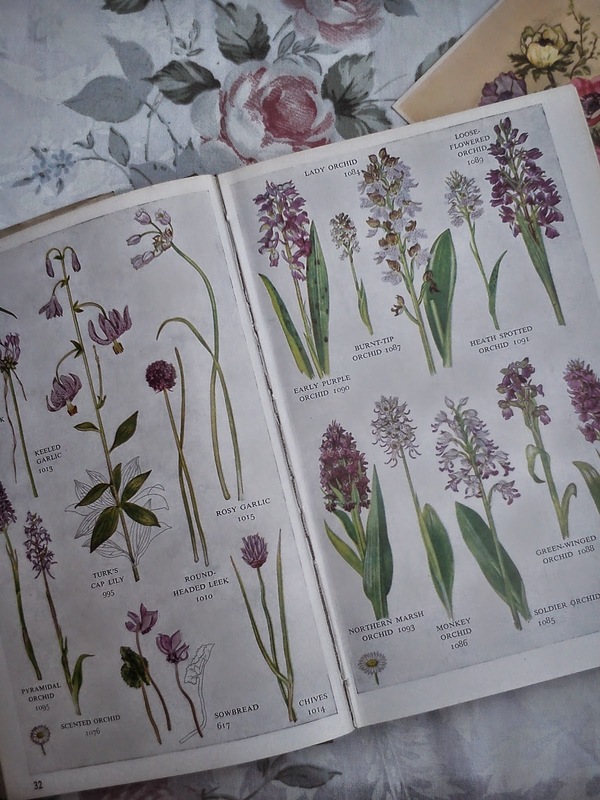 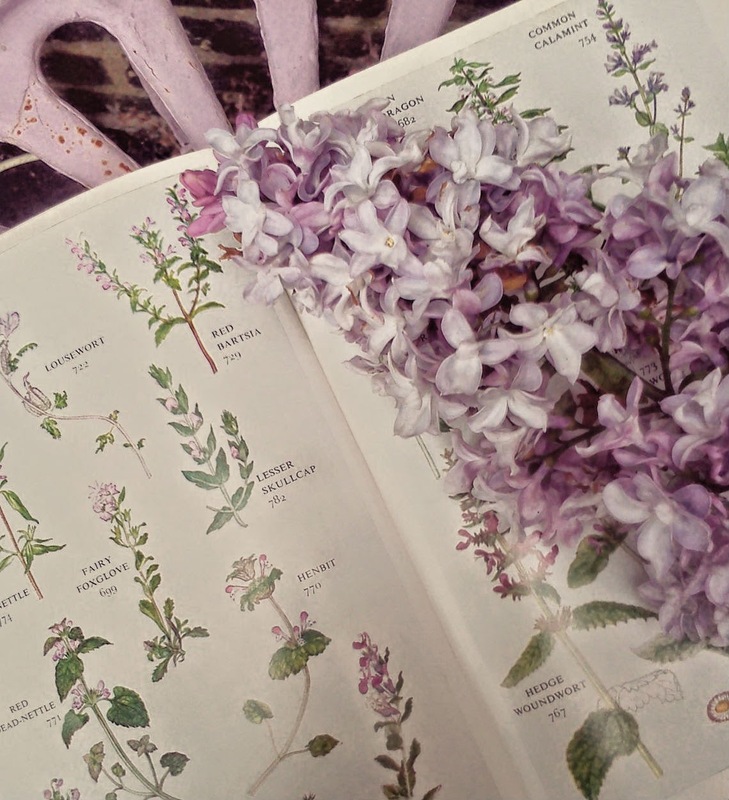 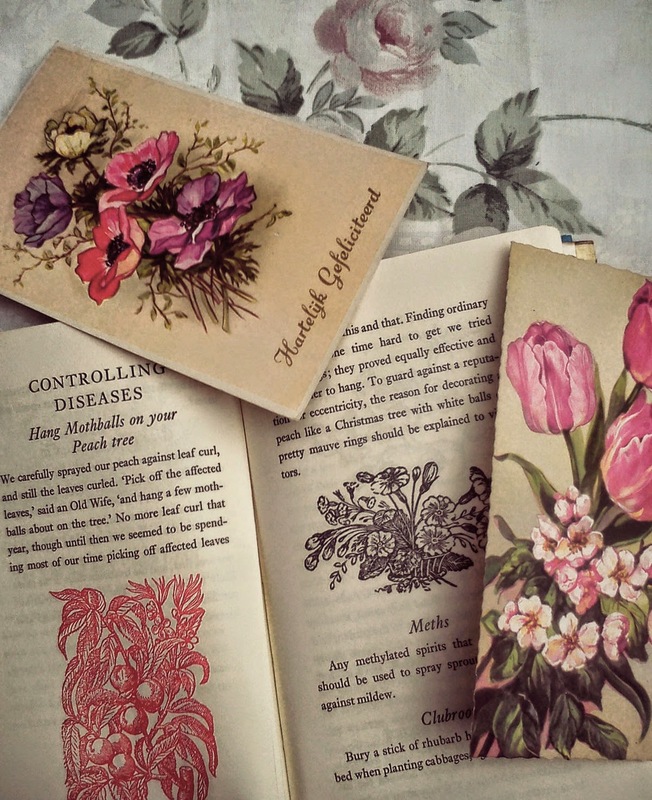 In one of my rummaging sessions last week at the Trelissick Gardens in Cornwall I came across these two wonderful, informative gardening books, filled with beautiful illustrations and practical information. 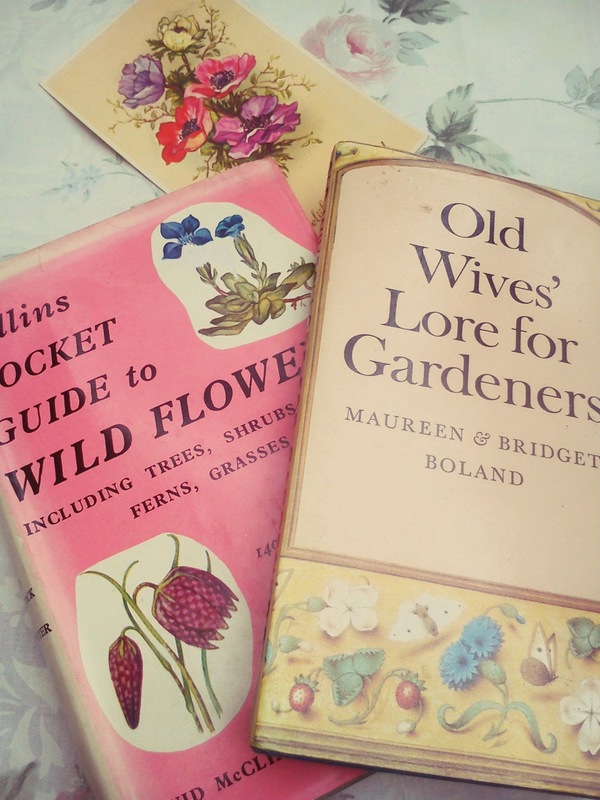 Haven't had the chance to read them yet, but I'm sure they'll continue to provide a useful resource in years to come for our family when we finally get a big country garden....A girl can dream can't she? !